A UNIQUE and COMPLETE Acne Care System with 4 powerful acne-fighting technologies that work together to effectively help treat and prevent acne. for faster restoration of clear and healthy skin. 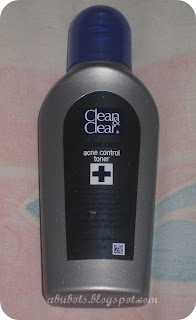 When Clean and Clear had its market debut years ago (and i won't even say when...LOL) I was one of those who tried their products. I remember using their wash and their toner during my younger days, and when my skin regimen was still simple. I loved their products, but as i grew older, i moved on to other products that i thought would cater better to my present skin concerns. 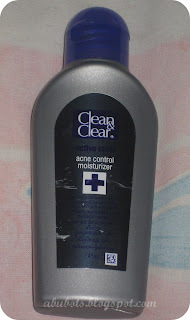 When i was younger, i never had problems with acne or oily skin. 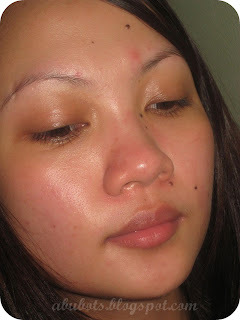 I used to have normal type of skin, that rarely gets pimples. Until i started complicating my skin regimen, got exposed to pollution and of course, unhealthy living (lack of sleep, junk food, etc etc). 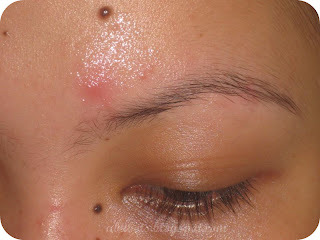 At the age of 23, i started suffering from severe acne. I literally became a walking pimple. I started trying out a lot of products in the market...some would give temporary relief from acne, but most would aggravate my problem. Until i discovered that i am allergic to Benzoyl, that's the time when i started looking out for products with salicylic acid. Fast forward today, i can say that i am no longer a walking pimple. 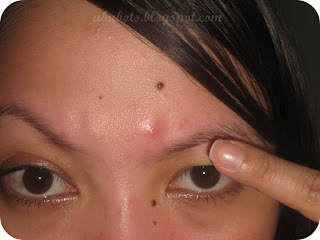 I was then left with pimple scars, but good thing i found Obagi...but this is a different story. I found an HG toner that really helped me keep pimples at bay but when i ran out of it, i was lost again. I started trying out toners for the nth time and i was back to being an (almost) walking pimple again. 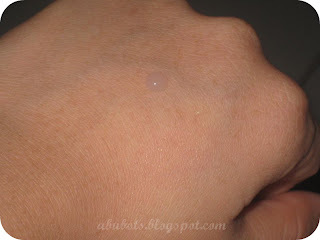 I had to replenish my HG toner ASAP...but no time to visit my derma in the province. Geesh, i don't want to be that walking pimple again!!! And that's when an angel might have heard me from above. 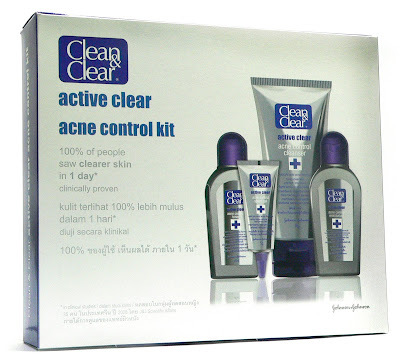 CLEAN & CLEAR® Active Clear® Acne Control Kit has 4 powerful acne-fighting products containing salicylic acid that work together to effectively help treat and prevent acne. When used twice a day, these 4 technologies are proven to work faster and more powerfully against acne. 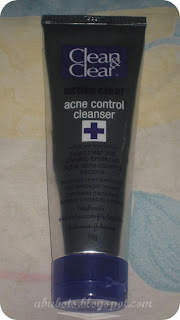 Active Clear Acne Control Cleanser – The first step of the acne-fighting regimen goes beyond cleansing to penetrate pores. It contains bacteria-fighting salicylic acid that calms and soothes acne-irritated skin. Active Clear Acne Control Toner – The second step is the highly functioning oil-free toner that works to reduce excess oil, which clogs pores, for effective pimple prevention. The combination of salicylic acid and natural botanical ingredients tones and balances skin. Active Clear Acne Control Moisturizer – The third step of the regimen is the use of an oil-free moisturizer that provides a hint of moisture to soften and nourish skin, while containing a breakthrough anti-acne technology to help prevent pimples. With salicylic acid to clear and prevent acne, the natural herbal vitamin ingredients in the Active Clear Acne Control Moisturizer also nourish the skin and prevent it from drying. 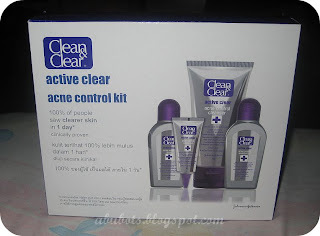 Active Clear Acne Control Speed Gel – An exciting add-on to the acne-fighting regimen is a highly effective spot treatment that starts working immediately to reduce redness, pimple size and swelling in as little as 4 hours. The combination of salicylic acid and an herbal essence acne-fighting technology visibly reduces acne – fast! When i tried the facial wash, i immediately fell in love with the fresh, tingly feeling. My face had been itching like crazy that i've been fighting the urge to prick those nasty bumps but after washing my face with this, the minty cooling effect brought me relief. I got addicted that i always look forward to washing my face with this. As for the toner, i read some reviews that it can cause too much drying. I've been cursed, errr blessed with oily (VERY) skin so i had no second thoughts in using it. Again, i love the cooling effect. I just made sure i don't use it on my neck. As for the moisturizer, the consistency is a bit runny but it gets easily absorbed by the skin. I love its scent that i tend to use a lot. Once absorbed, it dries up to a matte finish. 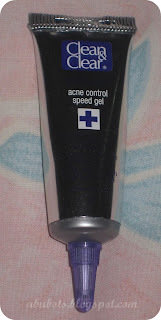 Now as for the acne gel, this one didn't really give me results after a day. But it sure did dry up those big bumps i had in 2-3days. i love that it's clear so i can still use makeup on top or under it. still not a good sight, i know. but i promise that it got better in a few days of using it. I can honestly say that this line is promising...just be wary enough in using the toner since it can really be drying to those with already dry skin. 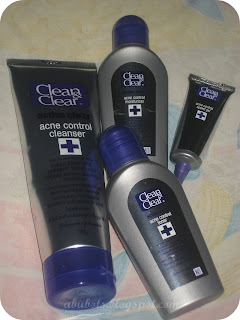 Overall, I am liking these new products from Clean and Clear. I am actually using them together with Obagi (I alternate the moisturizer with my Obagi Clear and Blender + Tret) and so far, I am liking it. I had a facial last weekend and went home with really bumpy red marks on my face from all that pricking, i used the toner a few hours after to cleanse my face (washing is a no no) and i was relieved from redness and itchiness. For those who want to try this, you can avail of this kit from WATSONS stores nationwide for only Php550.00 This is one affordable skin regimen that worked for me. But remember, though it worked for me i cannot assure that this would work for you as well. If you have the extra moolah to shell out and experiment for a probable solution to your skin problem, this is one affordable kit you can try. if so, did it work for you or not? i miss you sis!! :) i agree with you on this one ands one! i'm currently using this line as well for about a week now. 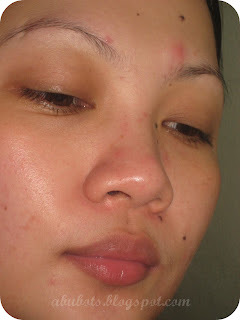 i still have some pimples though, haven't noticed any positive changes but my skin did not react bad to this though.